The Spanish slate used in the Nulok roof installation system is called Cafersa, a textured (pyrite free) Blue Grey slate that is quarried in the Galicia and Leon regions in northern Spain, an area renowned for quality and stringent production values. Spanish slate is one of the finest slates for both roofing and cladding and has been used on heritage properties all over the world. 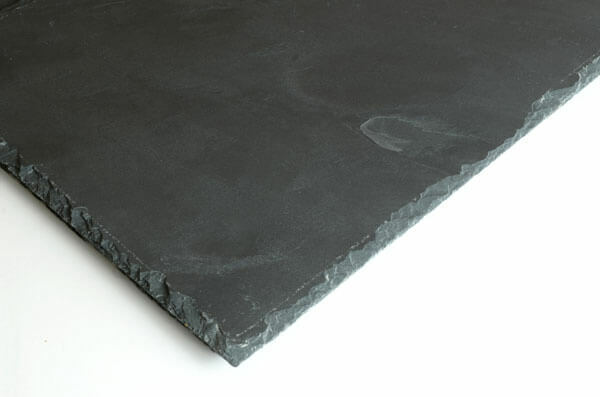 Natural slate has been used in Europe since Roman times and Spanish slate has been used for generations, it is an outstanding slate that has stood the test of time. Extraordinary long-lived, remarkably durable, fire resistant and naturally waterproof, Spanish slate is simply one of the highest quality roofing materials available. 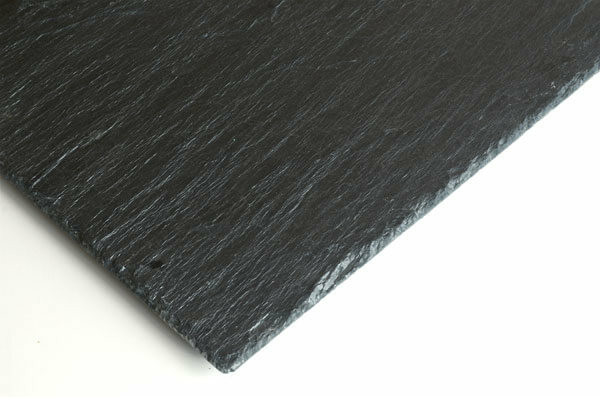 Like all natural slates, Spanish slate is a material with little or no environmental impact due to its simple manufacturing process. 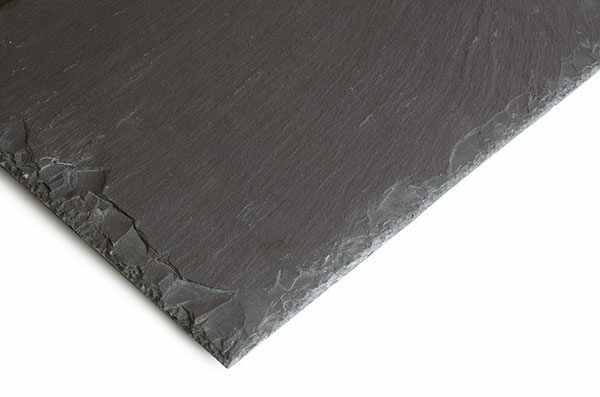 Once extracted, Spanish slate simply needs to be cut to the required size and packaged for distribution. Spanish slate is a naturally beautiful material that can be found in various shades of black and grey depending on its composition. Spanish slates cover some of the most iconic buildings around the world and will enhance the value and of any property. The Nulok Roofing System has been installed on thousands of roofs worldwide since its introduction in the 1980s.